I like to get down to coding and lock myself away so I can focus on getting things done without interruption. But I also need the opportunity to learn new things, step back, meet other developers and recharge my enthusiasm. My favourite way to achieve this is with a conference. 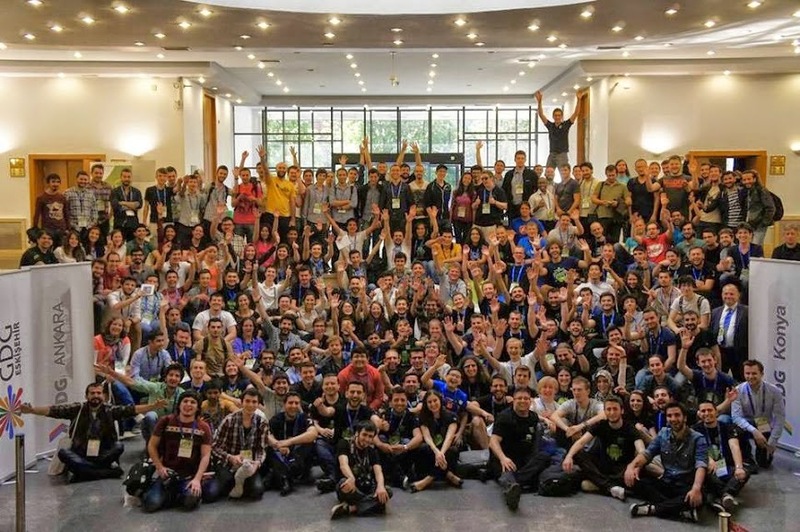 One of my favourite conferences is the Google Developer Day organised by the GDG team in Ankara. Not only is this event free to attend, but the GDG events have a very varied timetable and a real buzz to them. So sign up now, and here are my tips on how to make the most of the event. 1. Bring your laptop, but try to keep it closed. There is always lots of practical content at these conferences so having your laptop is very useful. But there is also a temptation to just engage with your machine and surf the Internet. You will miss lots of interesting things if you are buried in your screen. 2. Discover something new. There are FOUR parallel tracks so choose a talk about something new to learn about. Listen to the experts introduce their subject. 3. Talk to everyone. 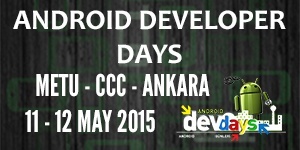 The Android Developer Days are Community events. Everyone is there to share their enthusiasm for coding. So talk to the other attendees, the speakers and visit the stands of the sponsors. So, enjoy the show and I really look forward to reading what you thought of the event…. Please Post the link!